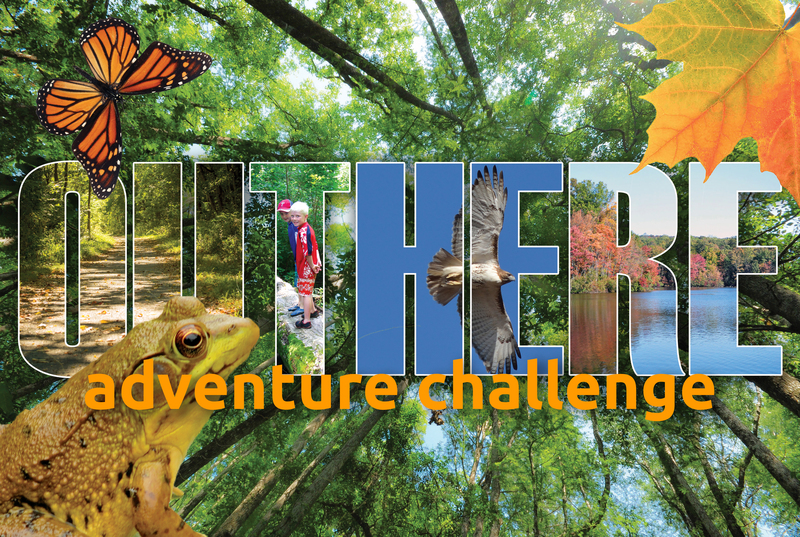 Schuylkill Highlands OUTHERE Adventure Challenge is a program to get kids and their parents to go OUTHERE and visit five parks and preserves in the Schuylkill Highlands. By answering questions in the fold out, participants are eligible for free ice cream and prizes. idesign communications created the program name and designed the collage image along with marketing materials including an accordion fold out piece (shown below left), a poster, an answer card, and Facebook event.